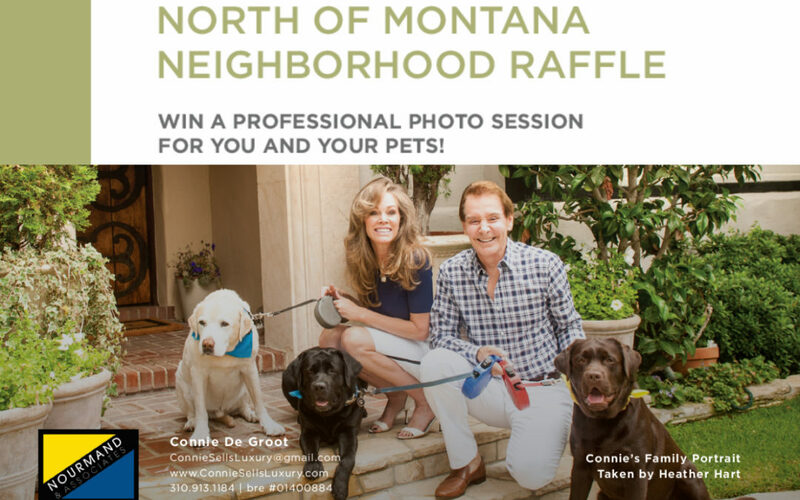 Win a Professional Photo Shoot for You and Your Pets! Let’s make May “Random Acts of Kindness” Month! You probably know by now that I live North of Montana, and that I am a dog lover. If you have a dog, I’m the one who’s been leaving Milkbones at your door! I love taking walks with my dogs, Elvis, Mr. Chester, and the Moose. 🙂 Many of you probably know them better than you know me – they’re always out and about! 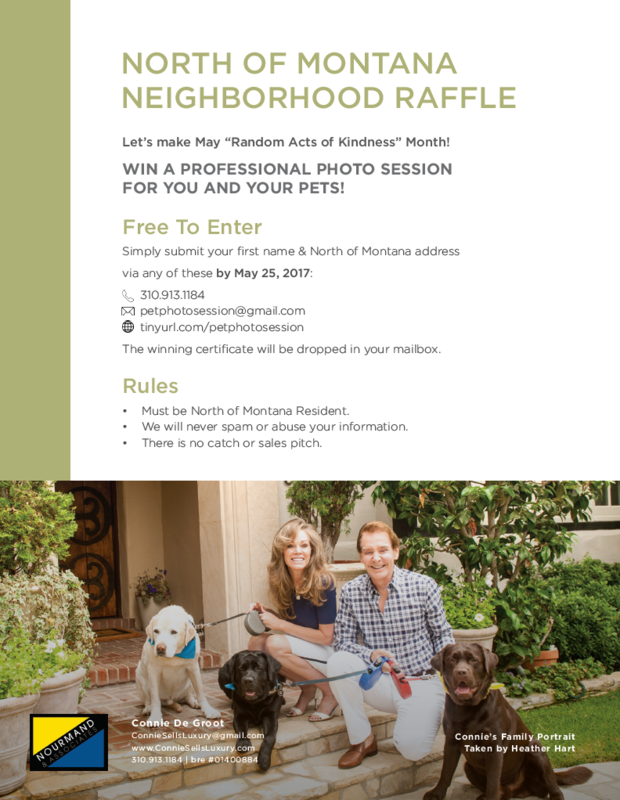 Well, I had this idea that I’d love to do something nice, and pet-related, for somebody in the neighborhood. A few months ago, I worked with a really fantastic photographer from North of Montana magazine, who took some of the best photos of my dogs, ever. So I thought, why don’t I treat one special person to a photo session with this amazing photographer. It could be taken with you and your pets both, or just your pets! We will hold a drawing on May 25, 2017. To enter, just send your name by whatever means is easiest for you (details below). There is no spam, no catch or sales pitch – I just want to share my love for pets with my neighbors. You will not be called or bothered – we will simply drop off the certificate in your mailbox. WIN A PROFESSIONAL PHOTO SESSION FOR YOU AND YOUR PETS! The winning certificate will be dropped in your mailbox. Must be North of Montana Resident. We will never spam or abuse your information. There is no catch or sales pitch.